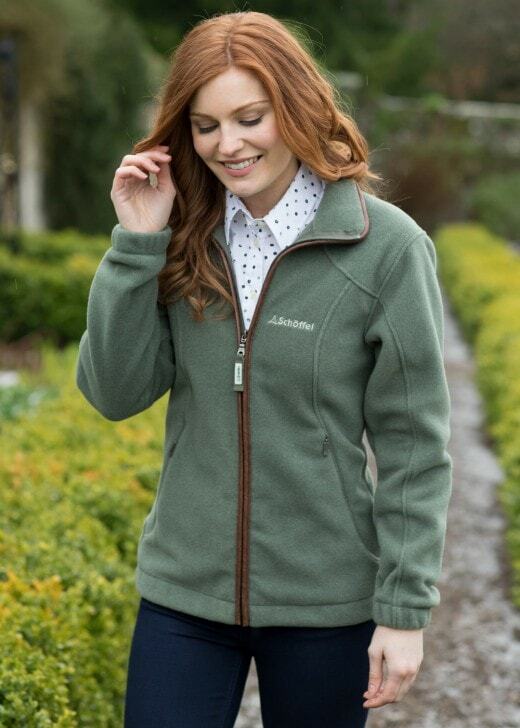 The Burley Fleece by Schoffel is the ultimate winter fleece and makes the perfect addition to every woman's wardrobe. The Burley Fleece by Schoffel is the ultimate winter fleece and makes the perfect addition to every woman's wardrobe. In a similar design to the Lyndon, the Burley combines versatility and comfort in one garment. This must-have piece works wonderfully worn over a lighter top or shirt. Showing our 7 Schoffel Burley Fleece reviews with an average rating of Excellent. Excellent quality and is just what was required. Good fit, very good quality fabric. This was a gift, but the recipient was very happy! I love the fleece, for quality, fit, colour and overall look of class. Recipient says it is very warm and "brilliant"
love it never had it off my back !